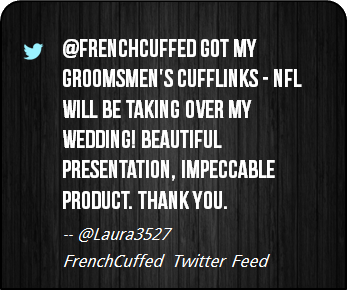 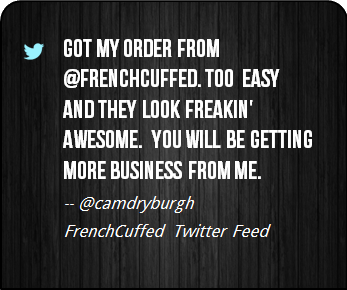 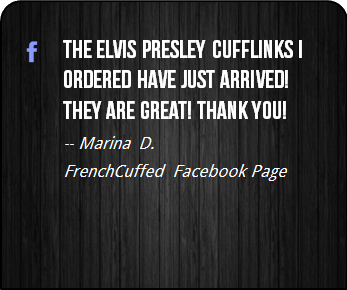 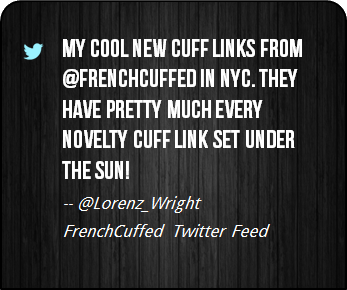 At FrenchCuffed we just want to make affordable cufflinks that will make you smile and these Hour Glass Cufflinks are sure to bring a crazy envy from anyone that you show them off too. 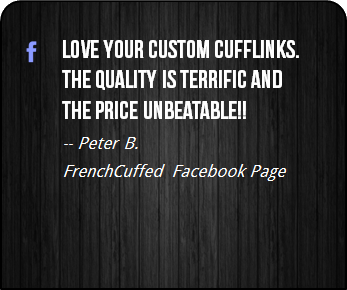 These cufflinks are ideal as a small gift idea for the world's best Dad, whether that be for a entire bridal party, something a touch corporate or just for a little bit of fun. 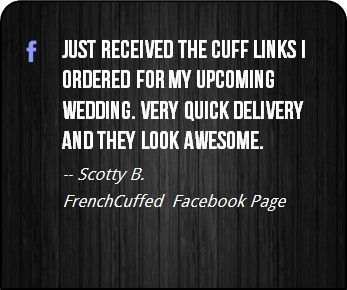 When you add it all up, these unique black and white cufflinks make your french cuff a talking point, which sure is better than cufflinks that are kind of boring. 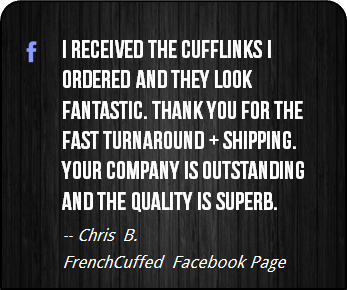 These Hour Glass Cufflinks are supremely dapper and the black and white face of these cufflinks will add distinctive style to any french cuffed shirt. 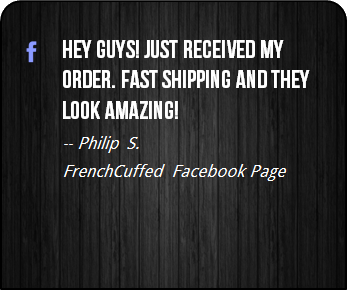 If you are a fan of waiting for Windows to load, old school computing, or simply the ever spinning Hour Glass, what could be more perfect?